A damaged or hurting smile can negatively affect several aspects of your life. You may suddenly find yourself unable to enjoy your favorite foods without discomfort, or you avoid photographs because you’re unhappy with the way you look and miss out on fun memories. Thankfully, patients don’t have to accept this as their new norm – instead, trust your oral health in the hands of Dr. Cofer here in Central Texas. Premier Family Dental is home to a wide variety of restorative services that can give you back the strong, attractive teeth you need. Contact us today to get started! When a tooth has been injured or decayed to the point that it’s not functioning as it should, a personalized restoration can make a big, positive difference for your overall wellbeing. Our team will design a dental crown that can cover and protect the tooth while also rebuilding its natural shape and feel. 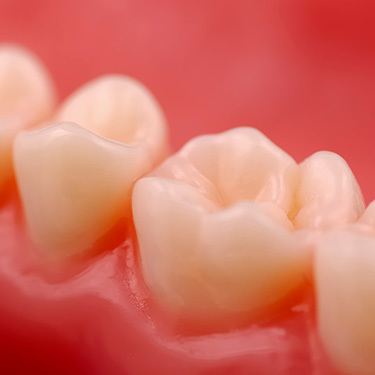 Alternatively, if you’ve lost one or more teeth entirely, dental crowns can be paired with a bridge in order to restore your complete smile. The bridge, as the name implies, will literally “bridge” the gap by being anchored over natural teeth on either side of the gap. Dr. Cofer also offers implant-retained bridges for added health benefits and increased longevity. Older patients will surely remember the days of dark-colored amalgam fillings that stood out like a sore spot in an otherwise natural smile. 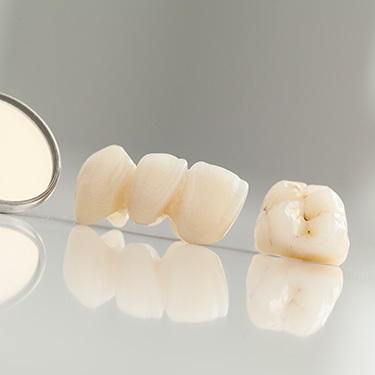 Thankfully, our modern practice now offers an alternative solution to cavities – composite resin. This flexible and conservative material comes in a variety of tooth-colored shades that can be precisely matched to your existing smile. 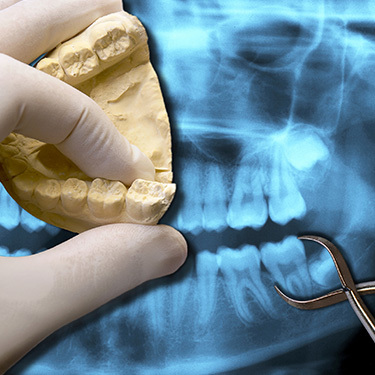 We’re also able to sculpt smaller fillings overall, which means that more of a patient’s remaining healthy dental structure can be safely preserved. Traditionally, having a new dental crown or other restoration created requires at least two dental appointments to complete, which means the patient is left waiting and waiting. 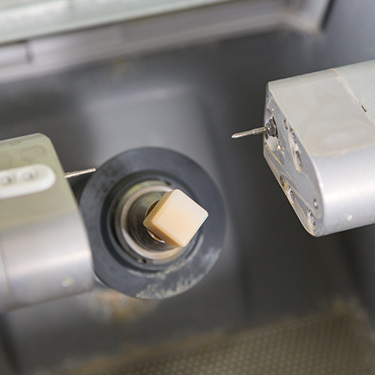 With state-of-the-art CEREC technology, the Premier Family Dental team can streamline this process down into a single visit without sacrificing virtually any of the quality our patients deserve. At our Central Texas practice, we believe it’s never too late for patients to regain a strong and confident smile, even if they’ve lost a significant amount of natural teeth. 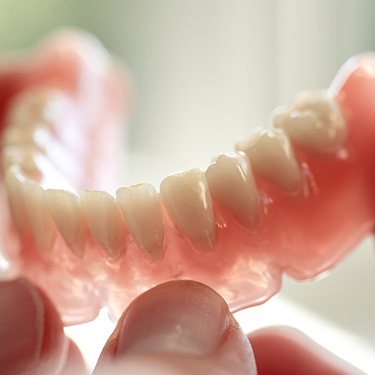 Our practice offers modern dentures for reliable and affordable coverage, including full prosthetics, partial appliances, and even implant-retained models. When a dental infection within a specific tooth has become so severe that the patient is experiencing constant pain, root canal therapy is the likely course of action. Despite its unfairly bad reputation, this procedure is a highly successful one that can rescue teeth from the brink of extraction and ensure their continued health for many more years. Rest assured that our dental team will make every effort to successfully treat natural teeth that are suffering from serious decay and damage. If extraction does become a necessity, the process will be handled very comfortably, and Dr. Cofer will work with you in order to devise a tooth replacement plan so that you don’t have to struggle without a complete set of strong teeth for long.